Peace of mind, safety, and valuable discounts wherever you travel. 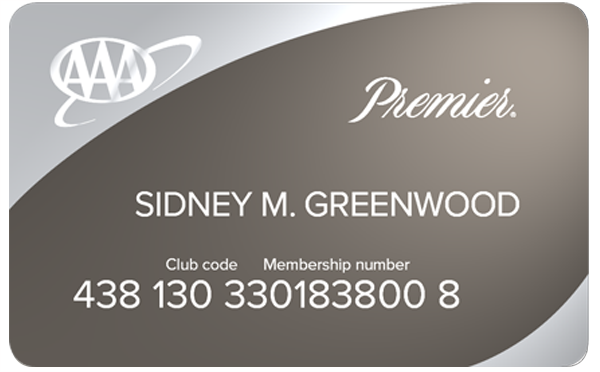 Details & Pricing Already a AAA member? 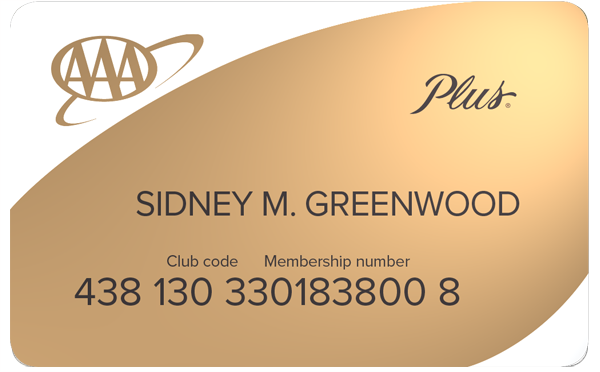 Renew membership. 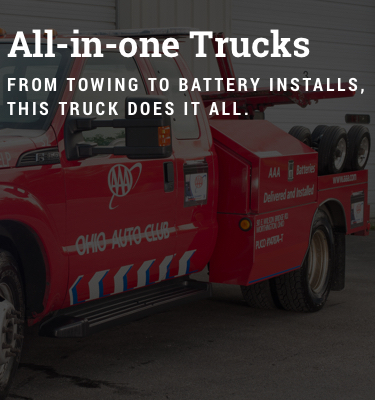 We use the roadside assistance mostly, and we use the AAA card for discounts if we’re staying somewhere like a hotel where they accept the discounts. 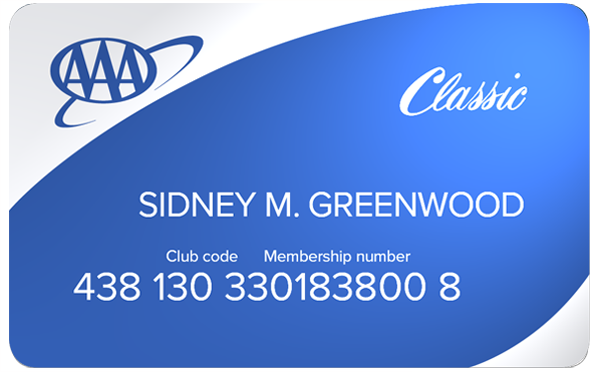 I keep [my AAA card] with me at all times just in case I need roadside assistance. I had a flat on way to work in Columbus, Ohio on a very busy expressway. AAA was there in 15 minutes to change my tire!!! Thank you. SO glad I have AAA. Thanks for the quick, friendly service. My keys were so close yet so far away. Left keys on console. 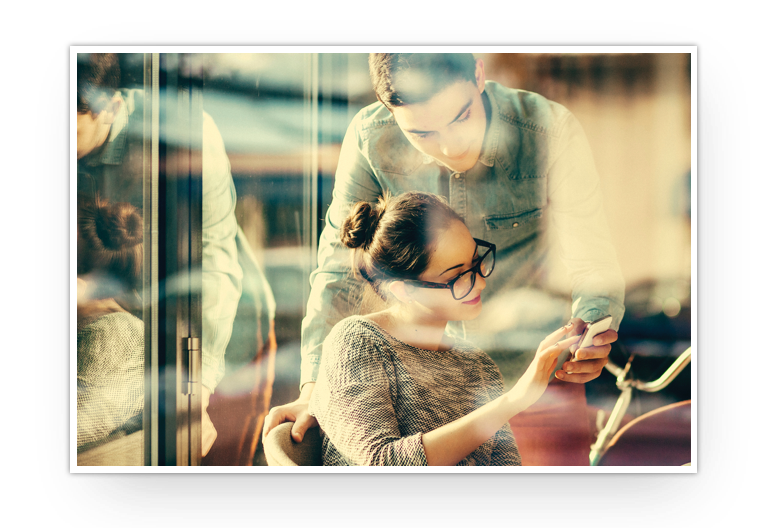 Car Care Plus service centers and Approved Auto Repair facilities give members access to trusted experts, discounts, and so much more. Discover endless travel destinations, unbeatable service, and exclusive member benefits. Find peace of mind at every turn with coverage tailor-made for you. Available 24/7/365 all across North America. So take that road trip. We're here if you need us. 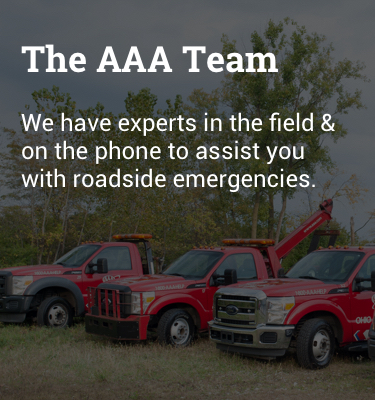 We pride ourselves in being a roadside assistance team that you can trust to always be there to help keep you on the go. Our roadside experts will do what they can to get you back on the road so you don’t have to cancel your plans. 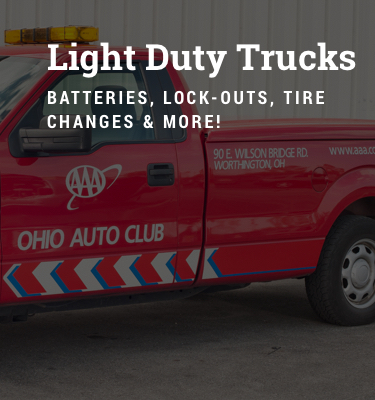 Whether it’s a flat tire, dead battery, or you’ve managed to lock yourself out of your car - again - we have the right tools for the job. 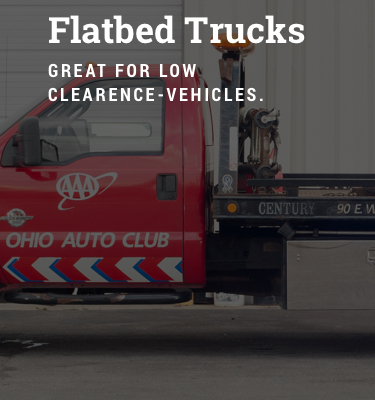 If we can’t get you back on the road, we can tow you to one of our Car Care Plus or Approved Auto Repair locations, where ASE-certified mechanics will do what it takes to get your car running again.